Need ideas for your son or daughter’s next birthday? If you’re both tired of ordering the same old generic cakes from the grocery store, and intimidated by those royal, exquisite looking cakes you probably see on Pinterest, there are still plenty of options for you. With so much talk about food waste is in the media, one simple way to help prevent this in your home is to get better at freezing food and planning meals better. 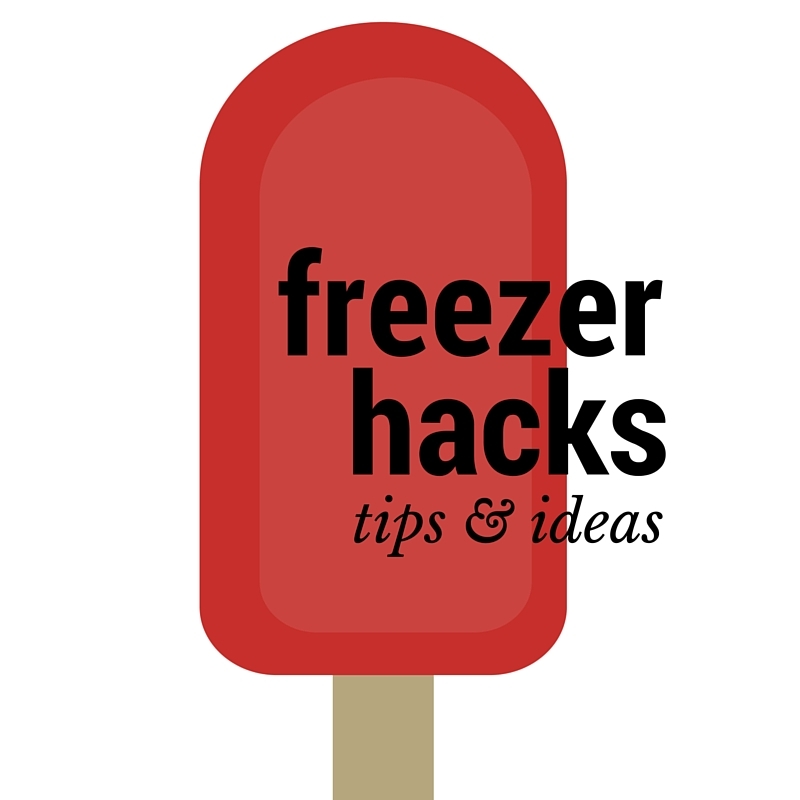 Here are some Freezer Hacks – Tips and Ideas to help you. I don’t know about you but my freezer is always full to the brim. Although it is not a very big freezer, it does have 3 drawers which enables me to freeze a fair amount of items really, and yet I am always struggling to close them!